Visit your local participating yarn shop on Small Business Saturday, November 24th, 2018 for a Great Deal on Plymouth Yarn products! 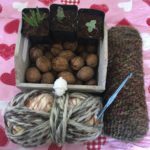 After waiting in all those crazy lines on Black Friday, wouldn’t it be nice to visit your favorite yarn shop and get the supplies you need for those special gifts (or the gift you give yourself)? 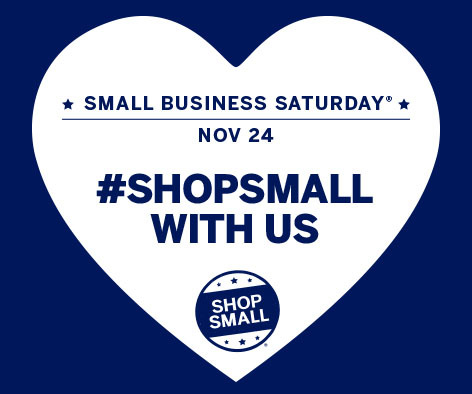 Shop small at one of these shops this Saturday, November 24th, 2018 and get a deal too! 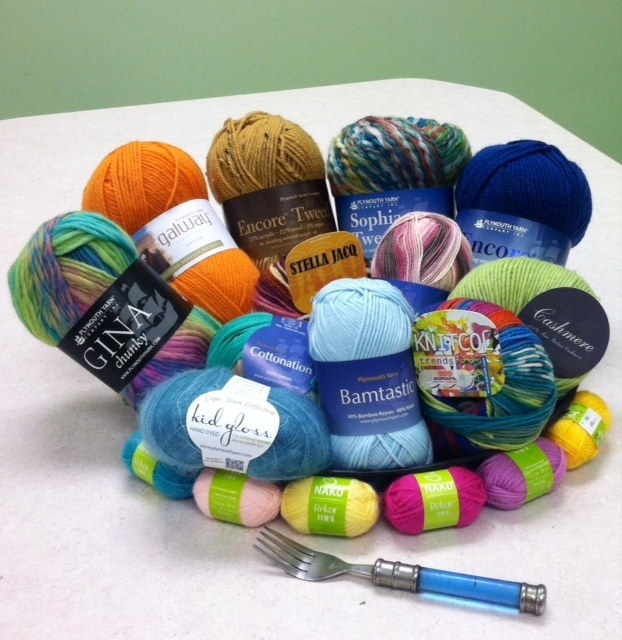 Plymouth Yarn is sponsoring a fabulous promotion for your Small Business Saturday shopping! The first 20 customers to purchase $50 worth of Plymouth Yarn products will receive a coupon to save $10 off your Plymouth Yarn purchase! This is a one day only special. Your purchase must be made on November 24th, 2018. Get to your yarn shop early for best selection. Contact the shop for hours. This offer is available in-store and only at the locations listed below. See shop for further details. Crawl, Hop or Taste. 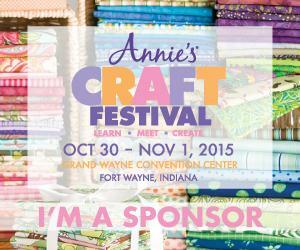 ‘Tis the Season for Great Events! A Booth With A View!